So do you want to update Galaxy c5 to Android 7.0 nougat ? If yes then you are at right place . 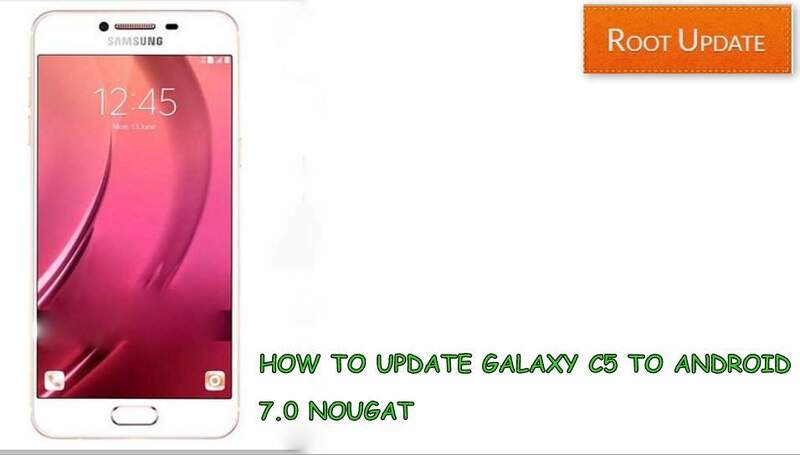 Today we are here with the guide on How to Install android 7.0 Nougat in galaxy C5. Samsung galaxy C5 is a one year old device and the smartphone was launched in may 2016. The smartphone comes with snapdragon 617 octa core processor and 4Gb of ram and the smartphone officially runs on Android 6.0 marshmallow out of the box . So without wasting much time lets start the guide on How to Update Samsung galaxy C5 to Android 7.0 nougat. Samsung Galaxy C5 comes with a 5.2 inch full hd screen and 1920X1080 resolution and 424 ppi, Coming to the hardware so the galaxy C5 comes with a Snapdragon 617 octa core processor clocked at 1.7Ghz . The smartphone comes with 4gb of ram and adreno 405 processor which delivers amazing graphics . So in this guide we will show you How to Update Galaxy C5 to android 7.0 Nougat. So to Update galaxy c5 to android 7.0 nougat we have to use a custom rom because there is no official update available for the device as of now, So before you install lineage os 14 rom on galaxy c5 there are some points and pre-requirements you have to follow. This android 7.0 Nougat rom is only for galaxy C5 so dont try to flash it on any other device, As it will brick your device. Make sure you have made a backup of all files and contacts before you start upgrading. 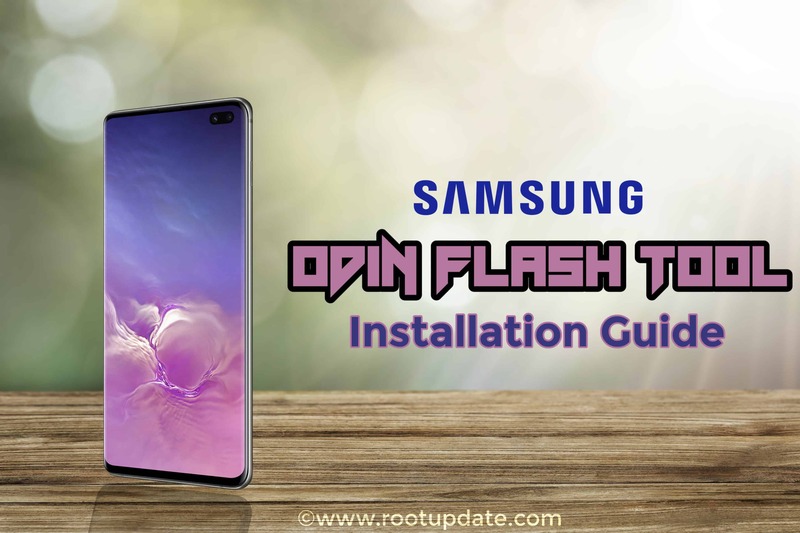 TWRP recovery is required to flash the rom on your smartphone ( Here is the guide on How to Install TWRP recovery on Any Android Smartphone ). 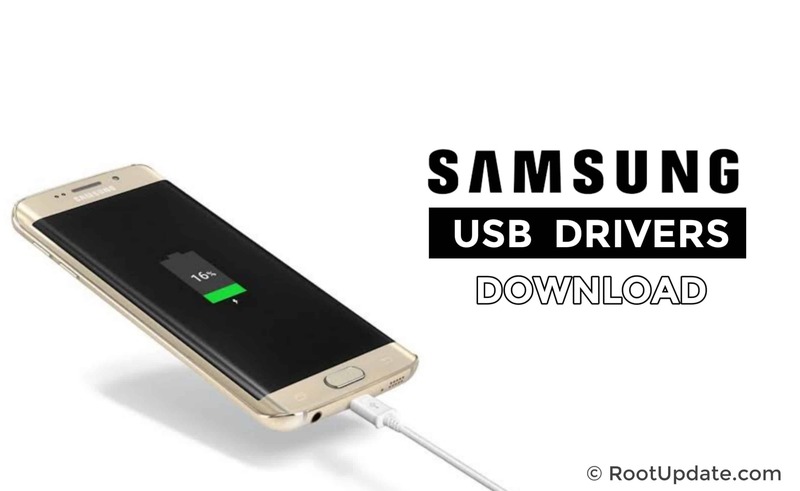 Minimum 65% battery is required in your smartphone to flash the rom. The New os comes with many new upgrades and features. Now you have to boot your smartphone in TWRP recovery mode. So this was our guide on How to Update Galaxy C5 to Android 7.0 Nougat, We hope you liked our guide and if you have any doubt you can comment down below in the comments section. Hi, pls. has anyone installed the Android 7.0 Nougat on Galaxy C5? Works fine? I asking that because I want to try , and need a second opinion 🙂 Thank you very much!